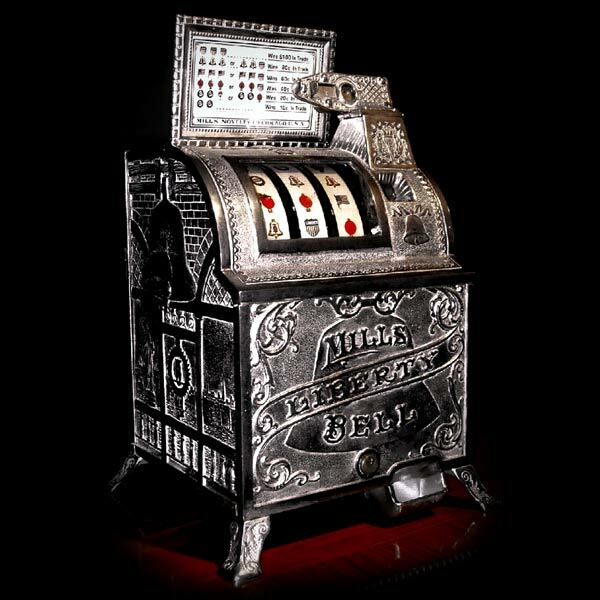 The first coin-operated gaming devices were invented in the 1880’s and all they were based on the game of poker The forerunner of a modern 5-reel slot machine is the gambling machine developed by Sittman and Pitt in 1891 in Brooklyn, New York. 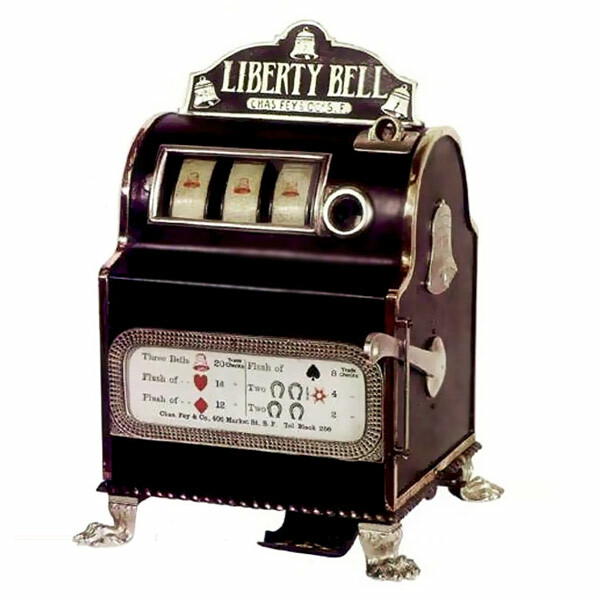 In 1897, Charles Fey, a German-born immigrant to the USA, produced the “Liberty Bell” which was a three-reel, automatic cash payout slot machine. 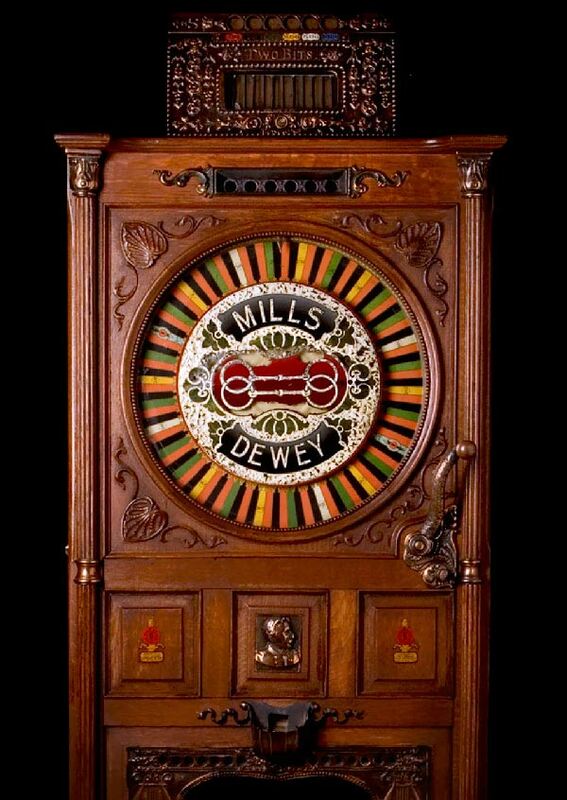 Fey substituted the typical playing cards that were used in poker machines, with symbols that included suit symbols, horseshoes and… liberty bells. Wood replaced cast-iron reducing costs and increasing sales. 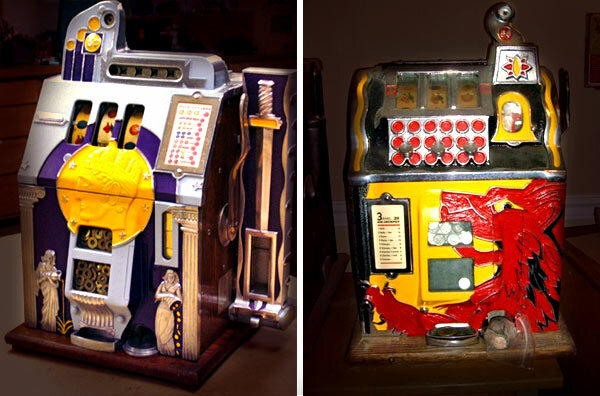 Designs back in the 30’s like the Lion’s and Roman’a Head started to define the trend of creating “themes” for slot machines, giving them a unique style, look and gaming experience. 1996 brought the creation of the first video slots and companies followed the trend making it a success. 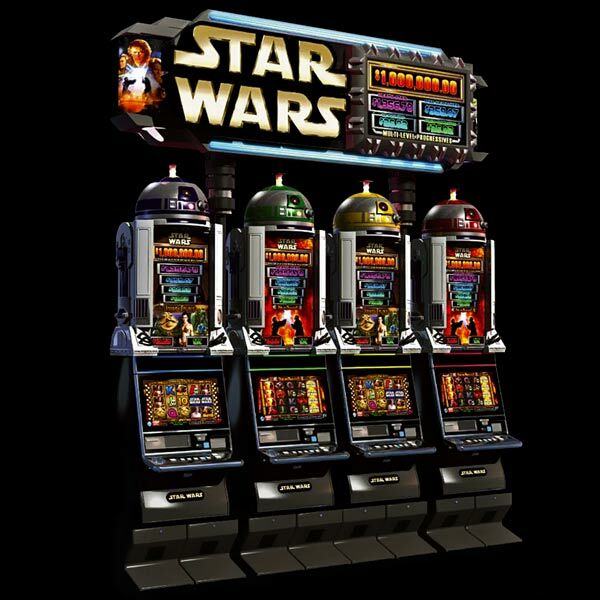 Today slot machines have a defined “Arcade style” combining pop culture trends and the latest technology to attract younger generations. 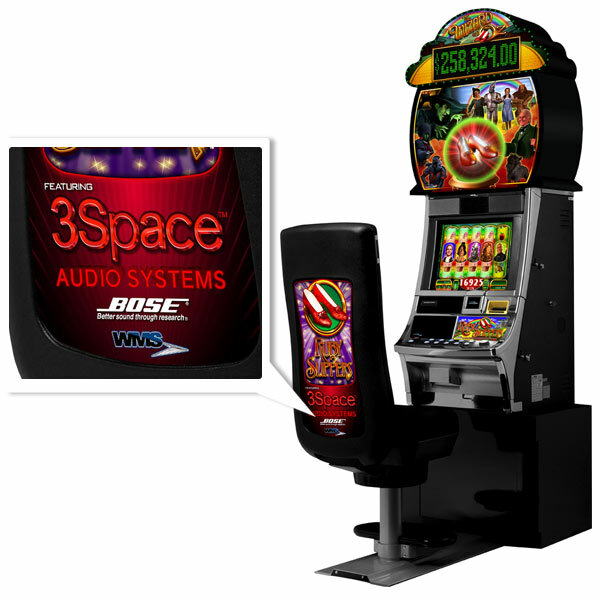 WMS created what they call Sensory Immersion Gaming, combining dazzling video graphics with High Definition / 3D sound technology and comfortable seating for an enhanced personal gaming experience. 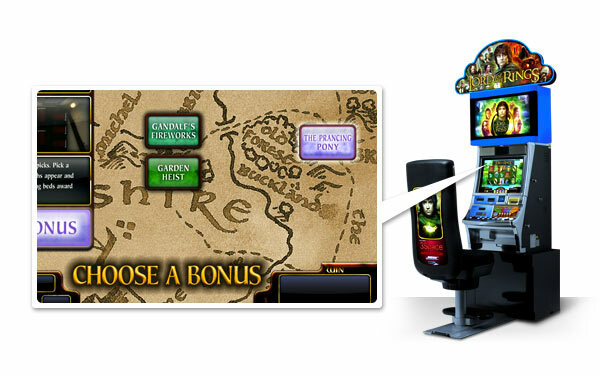 Games like the soon to-be-released Lord of the Rings have a deeper video game experience allowing the users to unlock bonuses and save their progress to pick where they left off on their next visit . Similar to RPG’s. The future will bring more and more Server-based gaming: Still waiting for its regulatory approval in most jurisdictions. 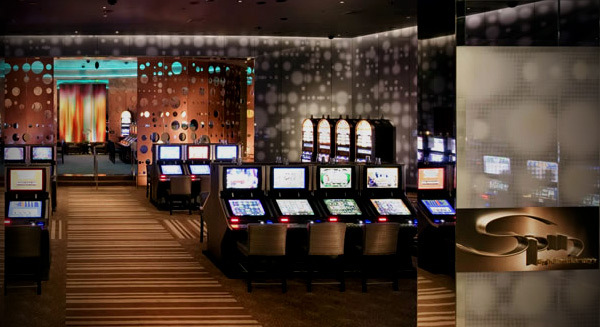 We’re seeing a start at the new Aria Casino in Las Vegas being networked with server-based gaming from IGT. 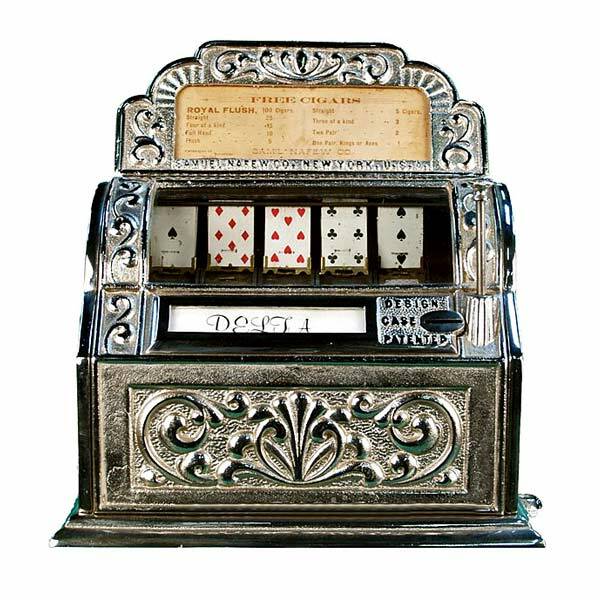 With server-based gaming, casinos can change to a new game at the click of a mouse. 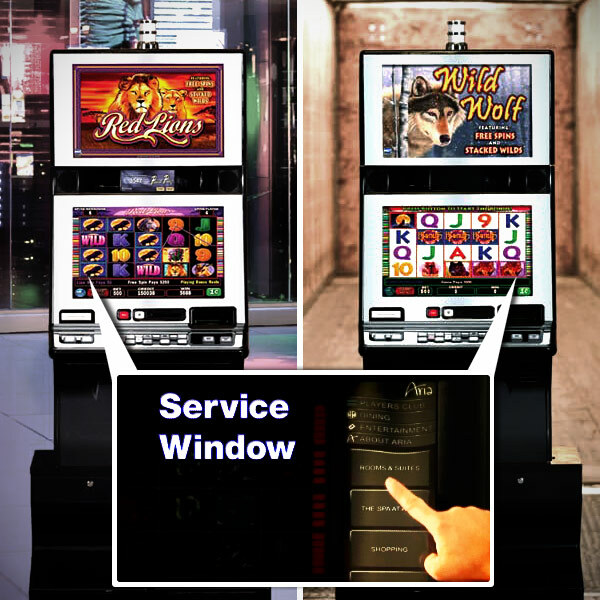 IGTcreated its “Service Window.” Consisting on video reels that can narrow so you can keep playing the game while a display opens. 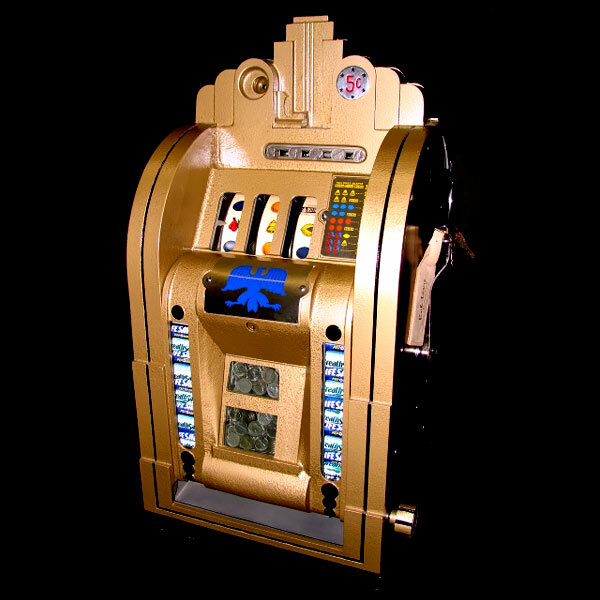 The player can open a window to call a cocktail waitress, make dinner reservations and check on status of player rewards points. 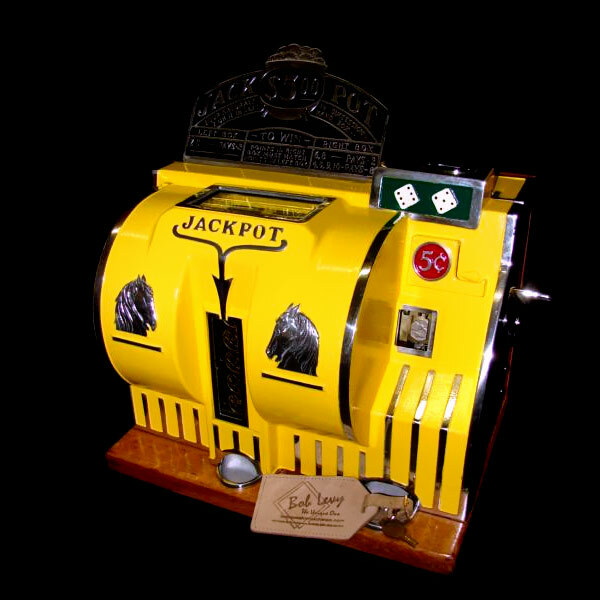 The casino operator can open the window to make special offers. If there are empty seats for a show that evening, for example, the casino might open the service window to ask if you want complimentary tickets. 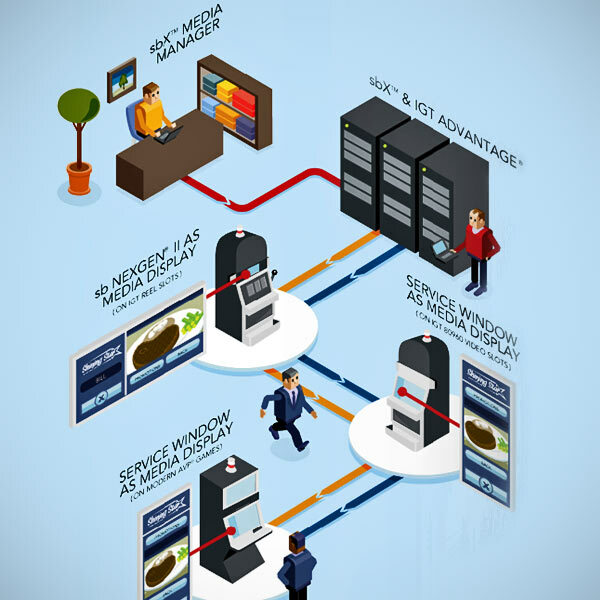 IGT engaged Frog design to develop an intuitive graphical user interface (GUI) for the sbX™ gaming network system. 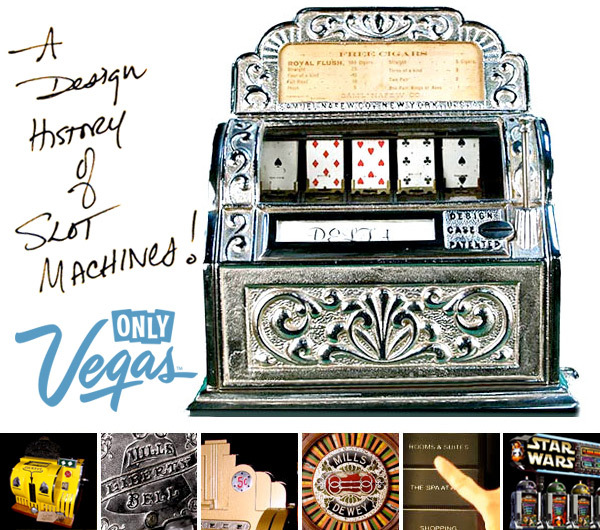 Perhaps we will see more design studios coming up with new concepts for the future of gaming in Las Vegas.